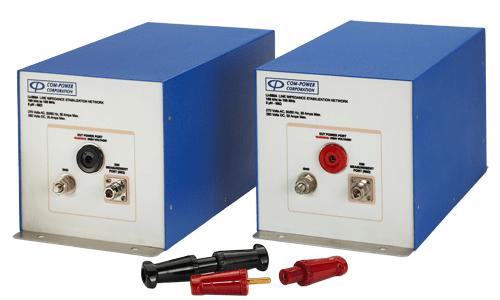 Line Impedance Stabilization Networks to meet the various EMC Test Standards. 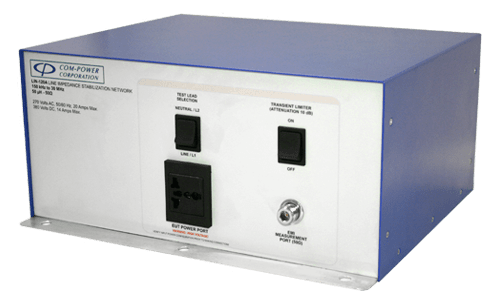 Isolates the EUT from the power distribution network (or power source); thereby minimizing potential affects of external influences on the measurements, and facilitating accurate and repeatable results. 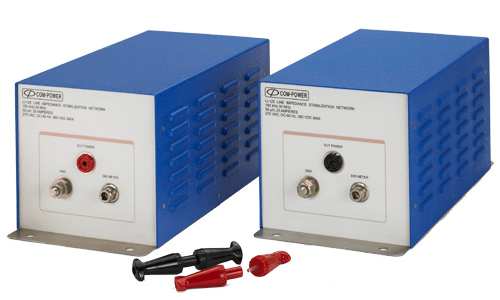 Provides a near 1:1 (<0.5 dB insertion loss) 50O coaxial measurement port (type-N) for connection to a spectrum analyzer or EMI receiver. 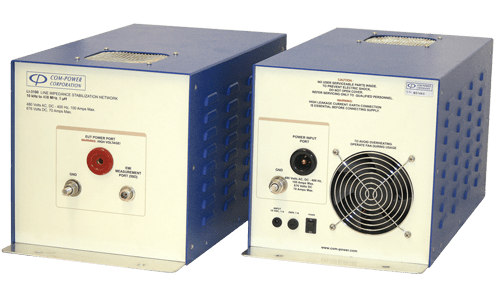 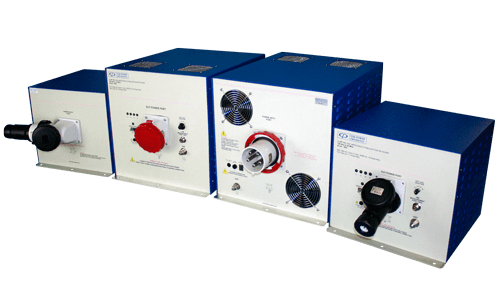 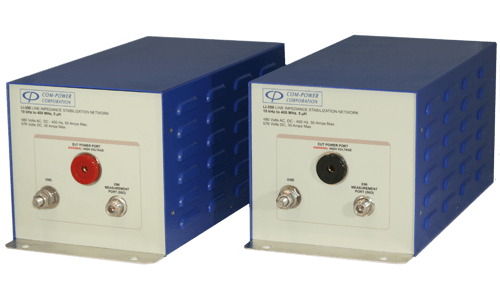 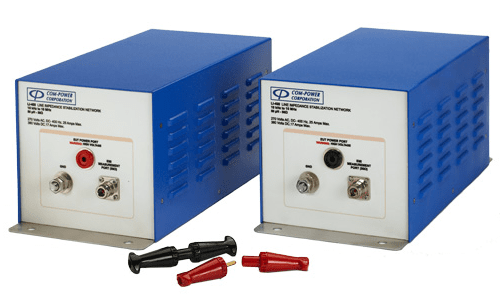 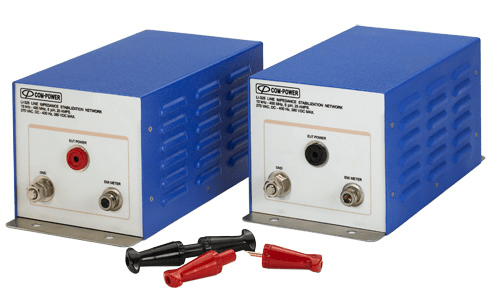 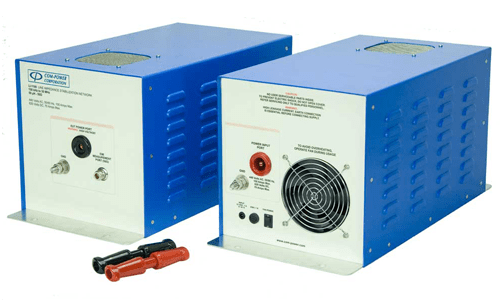 Use of a Transient Limiter for impedance matching, reduction of out-of-band emissions and transient protection for your measurement instrument is highly recommended and available from Com-Power. 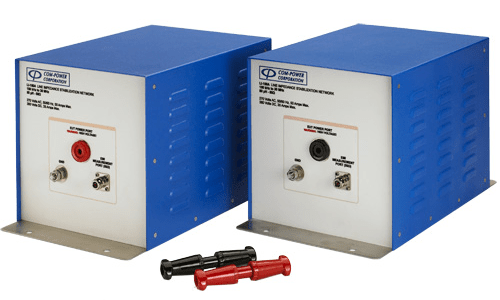 Com-Power carries a variety of Three-Phase LISNs for CISPR 16-1-2/ANSI C63.4 of current ratings from 16 to 100 Amps. 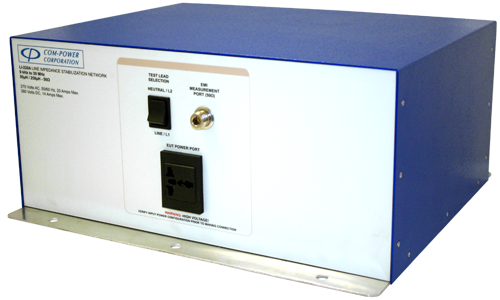 The line under test can be selected using a manual/mechanical switch or a fiber optic controlled remote interface. 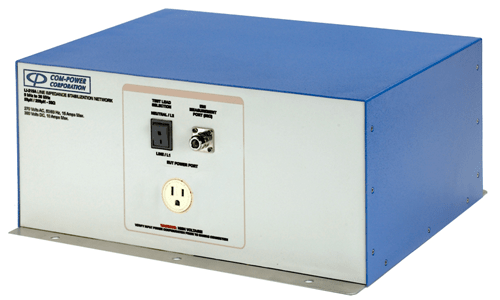 All Com-Power LISNs are individually calibrated in compliance with the relevant standards. 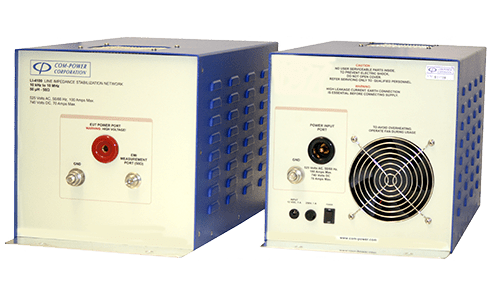 Impedance, Phase, Isolation, and Insertion Loss data is supplied with each unit, along with the calibration certificate.